Eurocom is offering even more choice to customers with the addition of the Windows 10 operating system to the long list of available operating systems for high performance, fully upgradeable Eurocom Laptops, Mobile Workstations, and Mobile Servers. At Eurocom, the customer comes first. When a customer comes to Eurocom, they are able to select from a long list of systems, from which they are then able to select from a variety of internal components including: graphics processors, CPUs, memory, storage, displays, keyboard language, and Operating System. Even many years after purchasing a Eurocom laptop a user can easily upgrade their own components to increase the lifespan of their system. On select systems customers are able to choose between Windows 7, Windows 8, Linux and a variety of distributions, Windows Server 2012, VMware, Red Hat, and now Windows 10. For whatever application they are using their Eurocom system for, there is an Operating System available for it. “We believe in user freedom. Why shouldn’t users be able to pick whatever system they want? Then whatever components and operating system they want as well? It just makes sense.” Mark Bialic, Eurocom President. 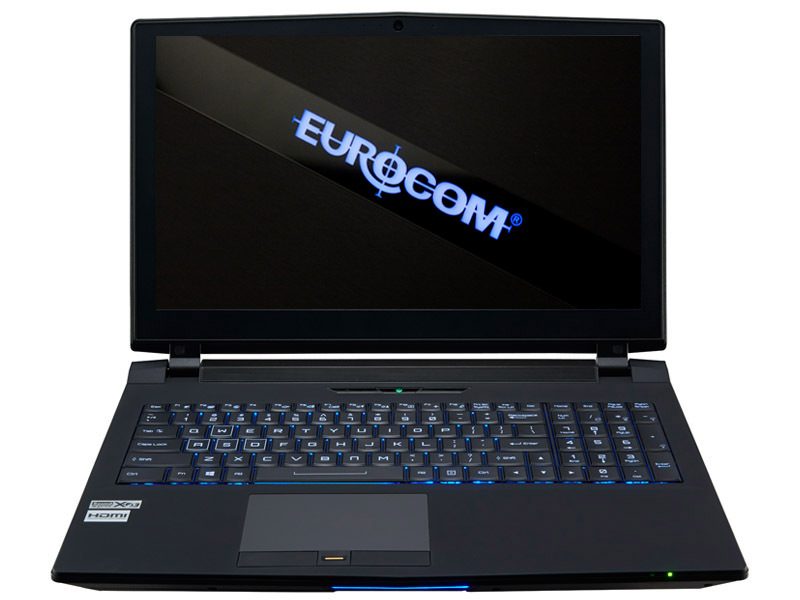 Eurocom specializes in offering freedom and capability to customers. Freedom is offered by giving customers the freedom to select what system they want and what components they want in it. Capability is afforded by offering the most high performance mobile components such as NVIDIA GeForce GTX 980M, NVIDIA Quadro K5100M graphics, Intel Core i7-4940MX Processors, high performance memory and storage. At Eurocom, we even support desktop Intel Core i7 and Intel Xeon processors in our Laptops to offer professionals, worldwide the capability of a datacenter in a laptop. Eurocom will be shipping Windows 10 in orders shortly. Eurocom technicians are readying drivers for seamless transition.